← Have you ever been to a Relay For Life Luminary Service? 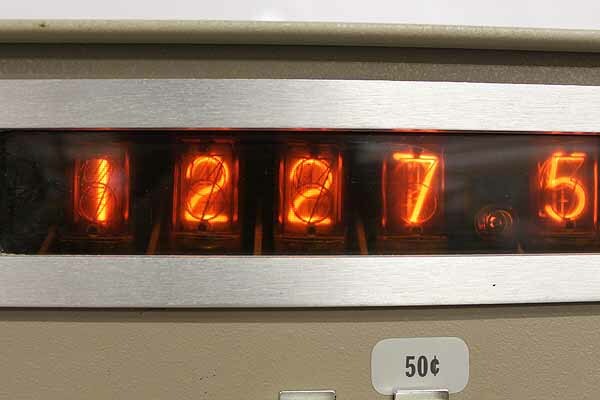 This coin counter was once used in a bank, and was retired. It sorts Pennies, Nickels, Dimes, Quarters, and half dollars. It comes with 2 money bags that attach to the bottom for the money to drop into when it is counted. We placed several coins through it, and counted them. It was accurate. This unit also comes with the stand. Click here visit my bonanza store to purchase or name an offer.